Having been away from my hometown for more than a decade, I decided to take a trip down memory lane to see if Kuala Lumpur could still “wow” me. Visiting local coffee shops, rediscovering the sights, and enjoying the nightlife were my priorities. Kuala Lumpur (better known as K.L. ), with its bustling entertainment and beautiful sights, is now one of the most sought-after cities to visit in Asia. 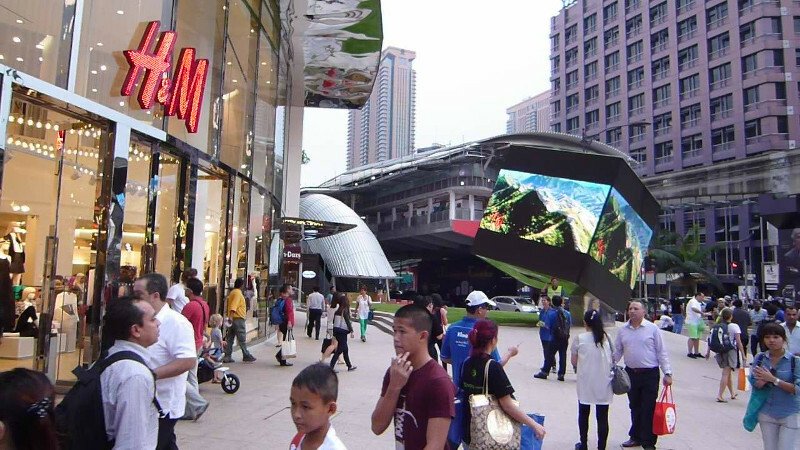 Take a stroll through Bintang Walk, where both travellers and locals enjoy the dining, entertainment and shopping options. For dining, visit one of the restaurants in the nearby mall, or dance the night away in one of the many clubs or lounges. Karaoke is also a must-do while you’re soaking up the nightlife. On my last visit there, I heard a tourist say that Bintang Walk never sleeps! 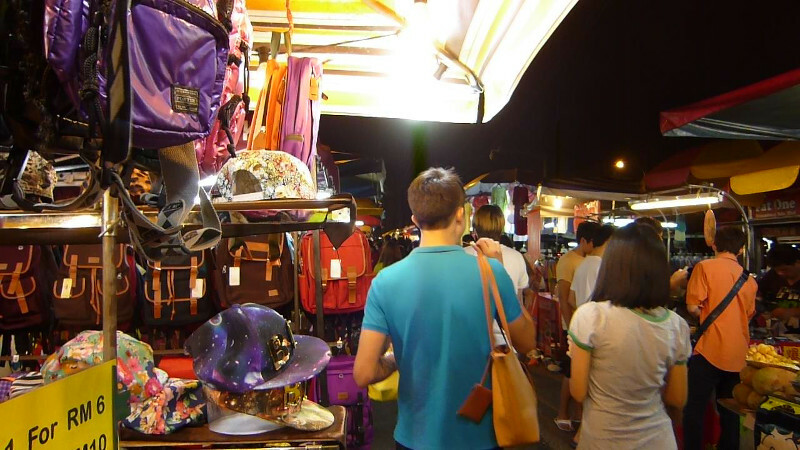 Another way to experience Malaysian culture is a visit to an open air night market – better known as pasar malam. A bargain-hunter’s paradise, the pasar malam is where you’ll find everything under the sun─ from food, to clothing, to cellphones. Even though the prices are already dirt-cheap, remember to bargain! 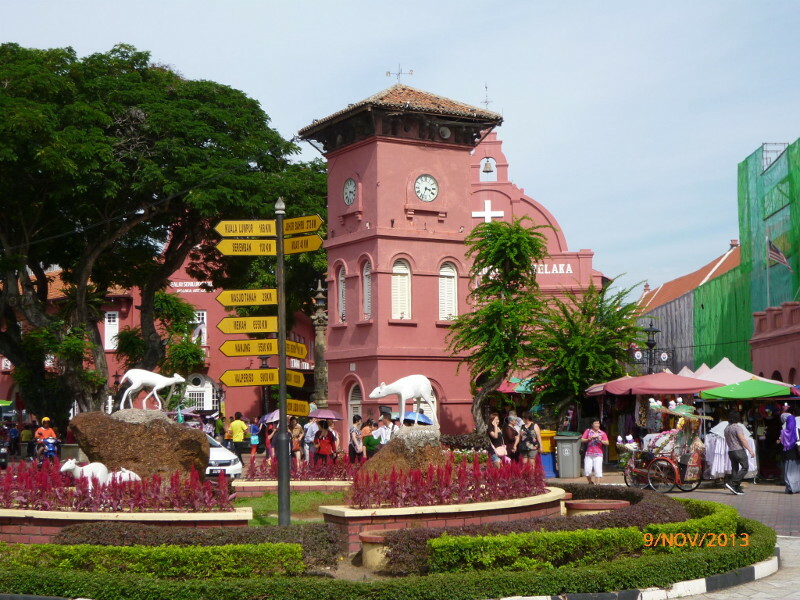 An hour and a half drive from Kuala Lumpur brings you to the historical town of Malacca, a city endowed with heritage buildings, ancient landmarks and colonial structures. During its colonial days, the British, Dutch and Portuguese left behind forts, museums and churches. This is a definite haven for antique and bargain hunters. Take a stroll through this night market known as Jonker Street or Jonker Walk and you’ll find a range of antiques as well as many interesting collectibles. Don’t forget to sample some of the local delicacies or enjoy some traditional dishes at one of the many cafés. I hope you’ll agree that K.L is a fantastic fusion of the East and West. 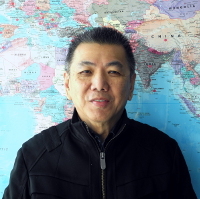 Peter is a Business Development Manager at TuGo and lives in Surrey, B.C. Some of his favourite pastimes include Latin and ballroom dancing. He has travelled to every continent of the world; his travels go hand in hand with his passion for food.